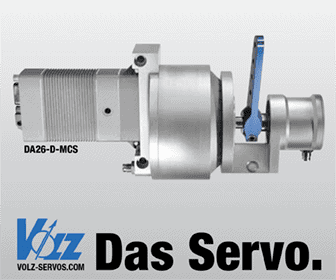 Insitu Commercial Solutions (operating through Insitu Pacific Pty. Ltd.) has announced that it has recently conducted a series of aerial data collection operations in Papua New Guinea (PNG) after obtaining its first approval to undertake commercial Unmanned Air Systems (UAS) operations in the country. 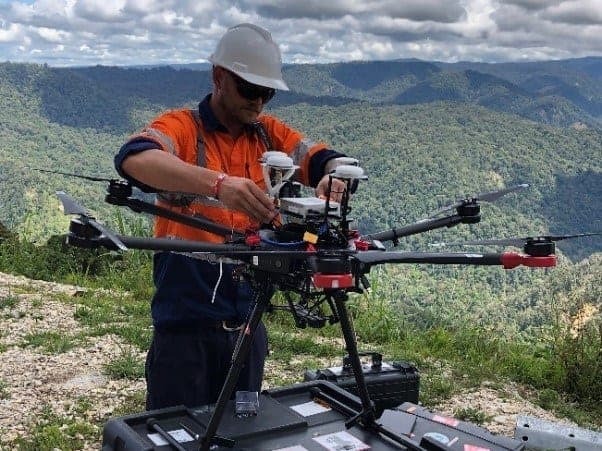 A first for Insitu Commercial Solutions, this activity also is a first for Papua New Guinea, with Insitu demonstrating proficiency and competence in becoming the primary contracted UAS operator in PNG.